This sophisticated 1 bed/1 bath condo, in the sought-after Clara Barton, offers so much to the discriminating buyer. Gorgeous hardwood floors welcome you and continue throughout this amazing unit. The Chef's kitchen features granite counters & stainless steel appliances and opens to the living - dining room. Perfect for entertaining! The spacious owners suite boasts a private balcony perched high above the lush landscaped courtyard along with a custom organizing closet system which offers ample storage space for just about everything. 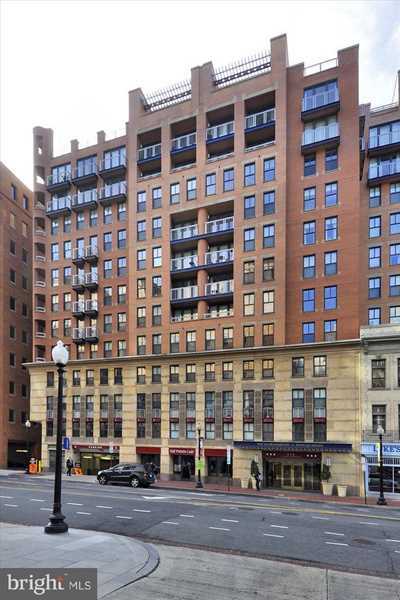 Situated in the Heart of Penn Quarter the Clara Barton offers unmatched service & convenience. With state-of-the-art amenities: a large rooftop area, outdoor pool & grills, 24- hour concierge, fitness center, conference room, movie theater and business center. All this within walking distance of 3 Metro stops, fine-dining, upscale shopping, museums & Capital One Arena. 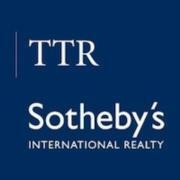 Minutes to Union Station & Reagan National airport. SchoolsClick map icons below to view information for schools near 616 E St NW #804 Washington, DC 20004.